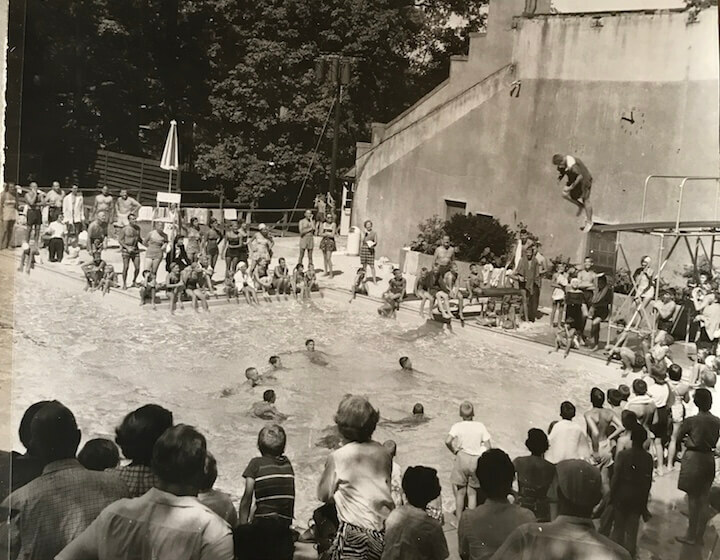 In 1955, the beautiful Bassett property was rescued from developers by a group of local families, and transformed into a private neighborhood club where families and their friends could gather to dine, socialize, and stay active. Today, Beacon Hill Club offers families a genuinely unique, year-round club experience. 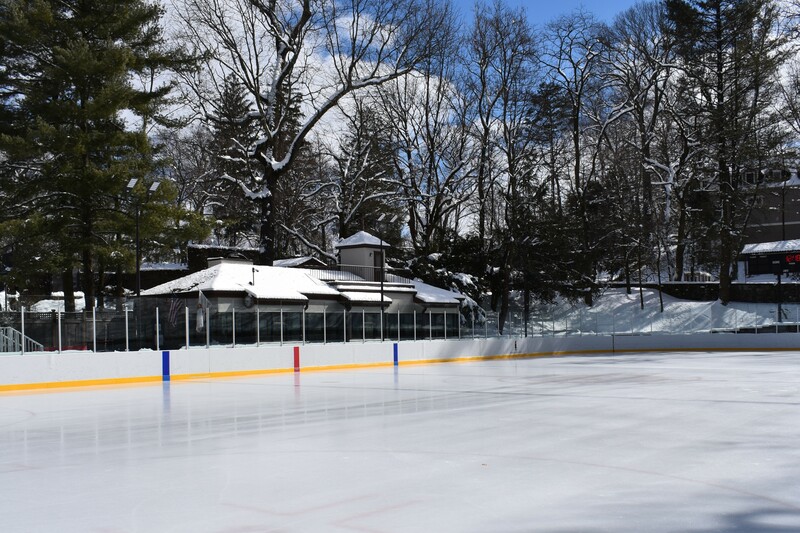 They can enjoy a meal with family and friends, play tennis, paddle or hockey, skate on our secluded open-air ice rink surrounded by ancient oaks and maples, or cool off with a dip in the pool. Members enjoy both indoor and outdoor dining in the Main Clubhouse, formerly the Bassett’s home, and more casual dining at the Carriage House during skating season, and on the pool terrace in Summer. 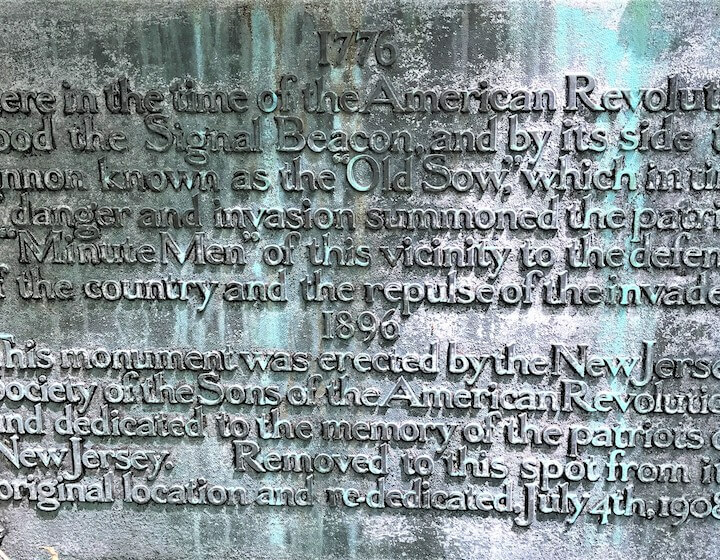 During the Revolutionary War, General George Washington established a chain of 23 numbered signal beacons on the most strategic hills across NJ. The Summit beacon, number 10, was a tree with a tar barrel on top, that when lit, could be seen for miles, permitting beacons on other hills to pick up and carry its message on. 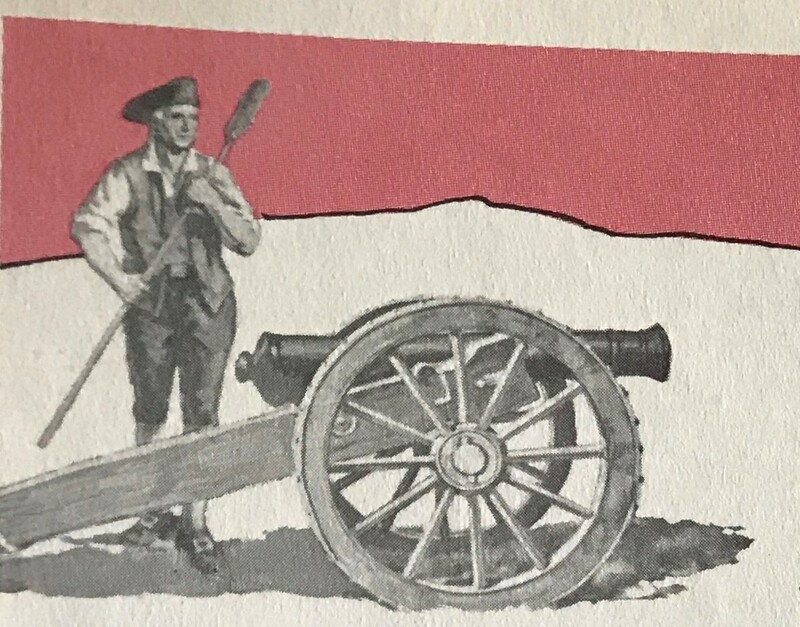 “The Redcoats are coming!” boomed “Old Sow”, the alarm cannon at Beacon 10, early morning June 23rd, calling the country to arms. A few minutes later, in the top of a lofty tree towering high above the others on the ridge, a blazing tar barrel and its rising column of smoke, confirmed the news for miles that the British were on the march and the Battle of Springfield was about to begin. 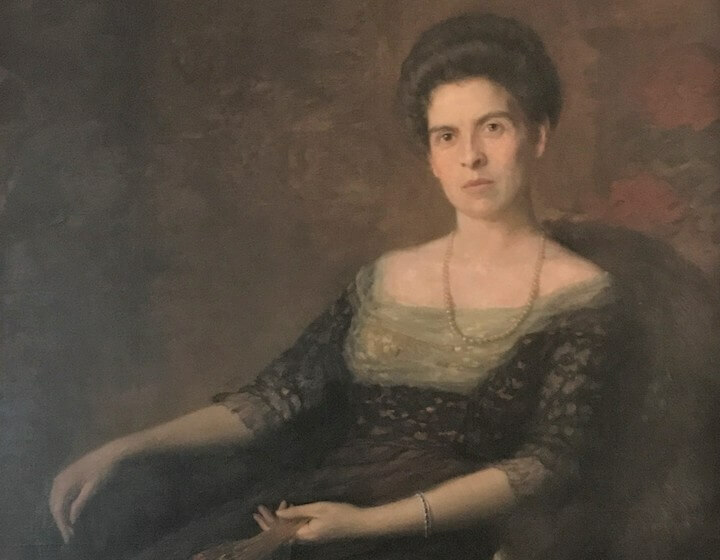 Carroll Phillips Bassett and his wife, Margaret Kinney Bassett commissioned renowned architect, John Calvin Stevens to plan a house, gate lodge and combined stable, garage and greenhouse. The Bassett home, Beacon Hill, at 250 Hobart Avenue in Summit is completed and the Bassett family takes up residence. After Mr. and Mrs. Bassett passed away, the home was put up for sale. A group of Summit neighbors united to purchase the property and create a private family-oriented club. The Beacon Hill Club opens. 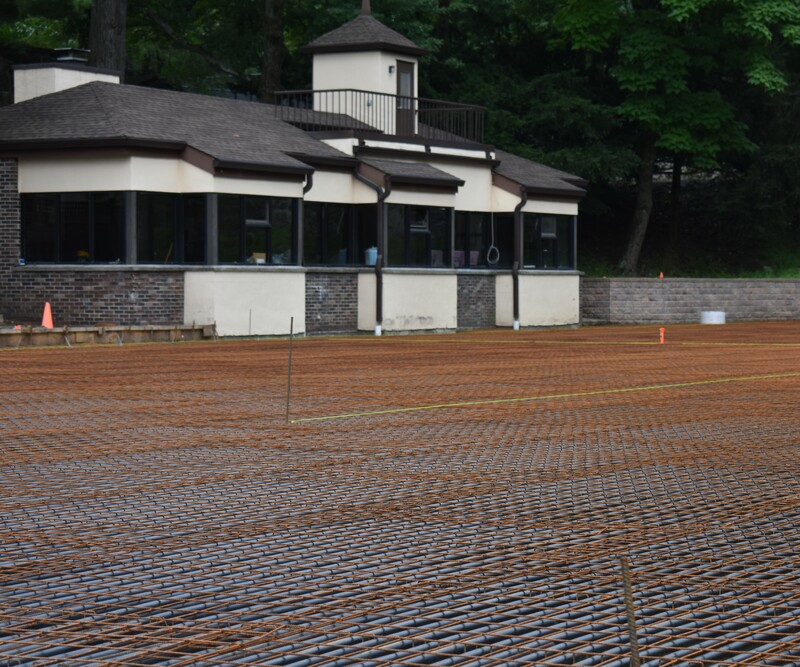 The pool was complete and construction of the tennis courts was underway. 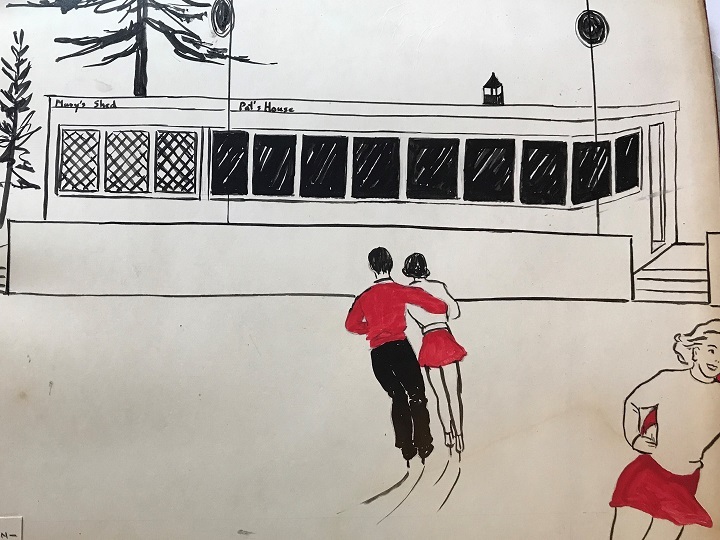 December 8, 1956, the ice rink is completed and the BHC skating legacy began. "Pat's House" was dedicated to founding member and BHC's first President, Pat Maroney. As the story goes, upon Pat's retirement as President, it was suggested that members raise funds for a portrait of him to be hung at the Club. Pat would have none of that - instead, he suggested building a warming house at the skating rink for all members to use. A group of dedicated BHC families known as the "Mules of 1987" came together to raise funds for and literally build a renovated ice rink with state-of-the-art cooling systems, and lights for evening skating and Hockey, extending the hours and usage of the rink. 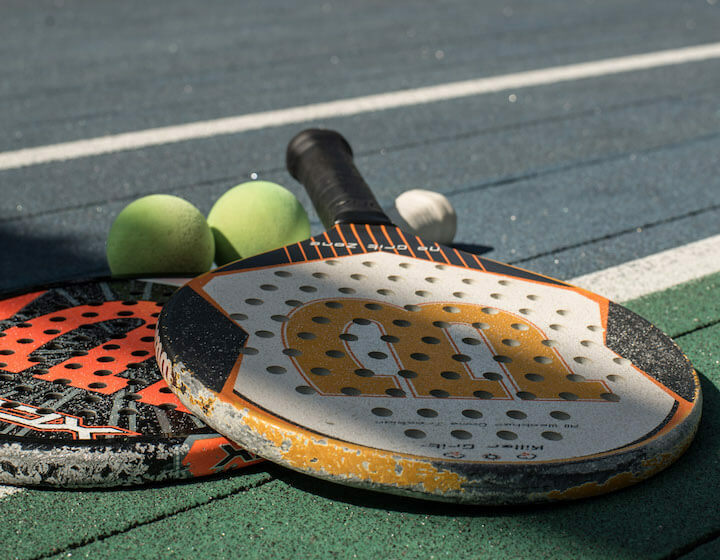 A renovation of the paddle courts, including a heated playing surface, lights for evening play, and a new Paddle Hut featuring a fireplace, comfortable seating and all the amenities necessary to host unforgettable social events was completed. 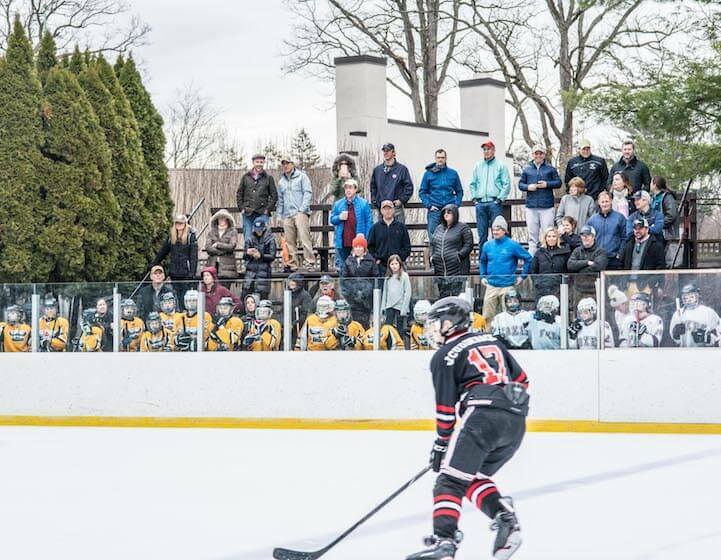 In the Spring of 2018, work began on the reconstruction of the BHC ice rink, providing a longer surface area, new LED lighting for improved nighttime visibility, better refrigeration and brand new dasher boards, doors, benches and a scorer's table. BHC's newly renovated ice rink opened on Wednesday, November 21st, 2018. Our members LOVE skating on the new rink!